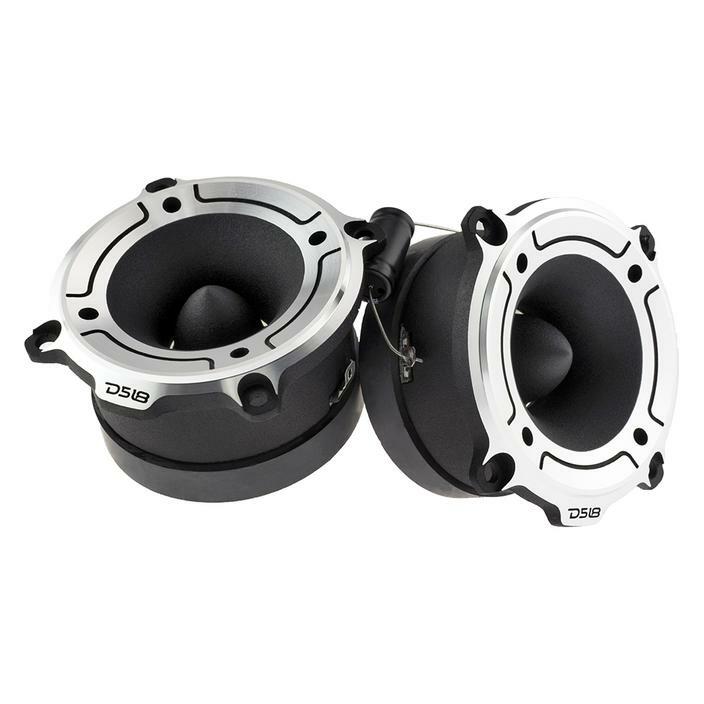 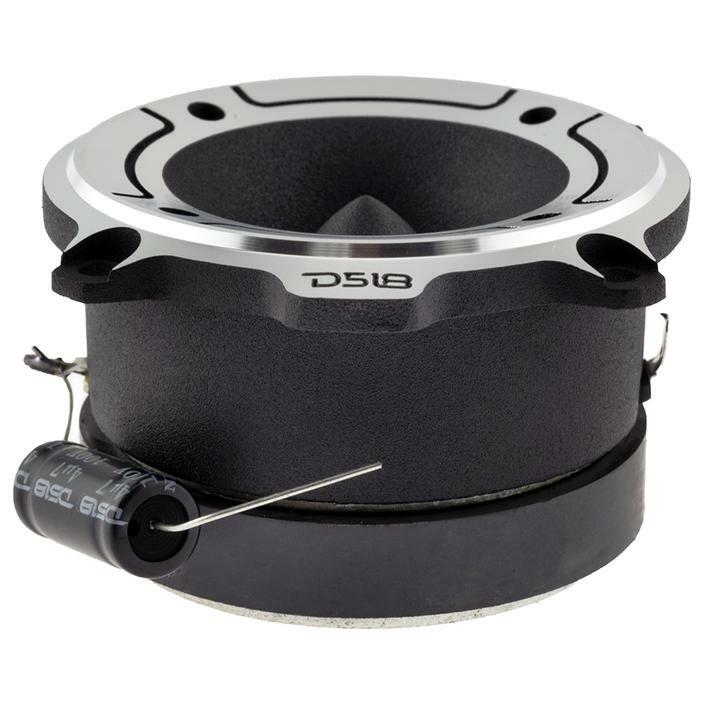 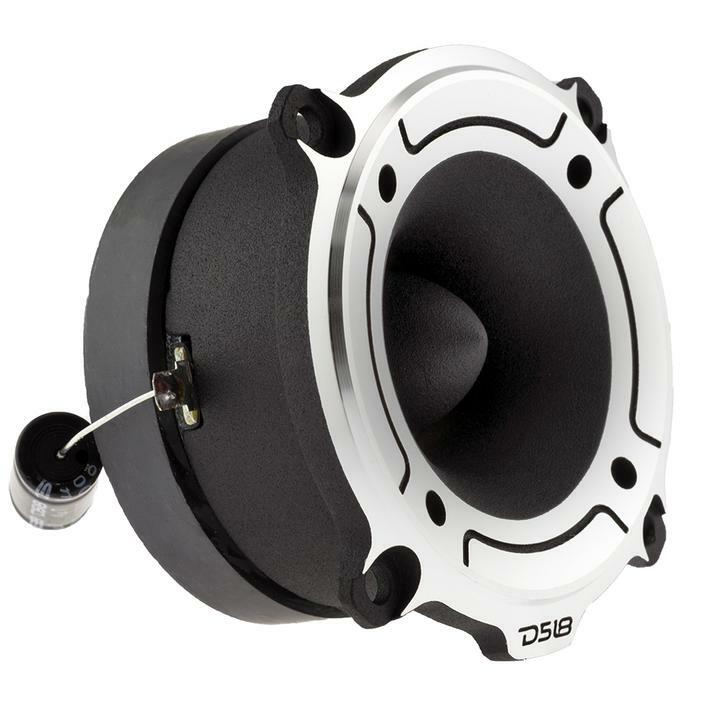 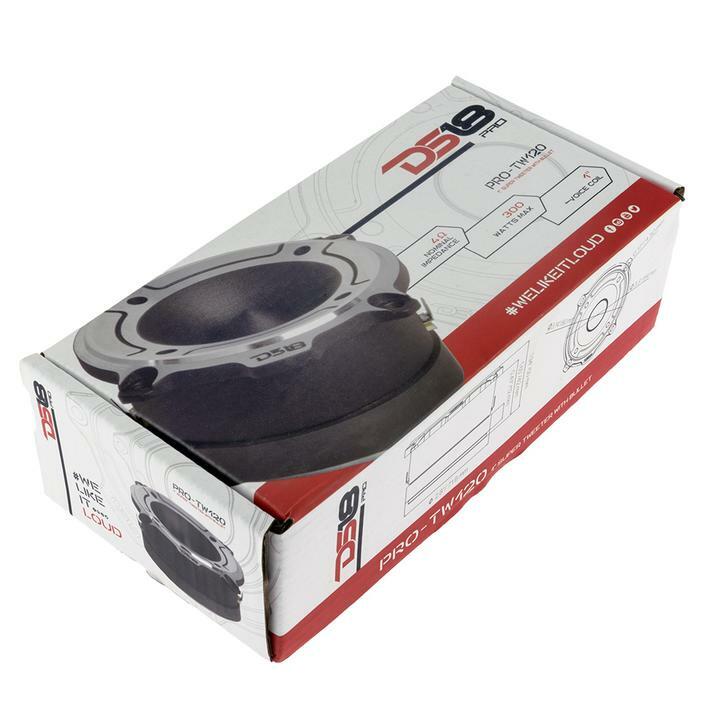 The PRO-TW120 – DS18 High Compression Tweeters have brought something new to the industry basically forcing all others to drastically change their equipment to try to match ours. 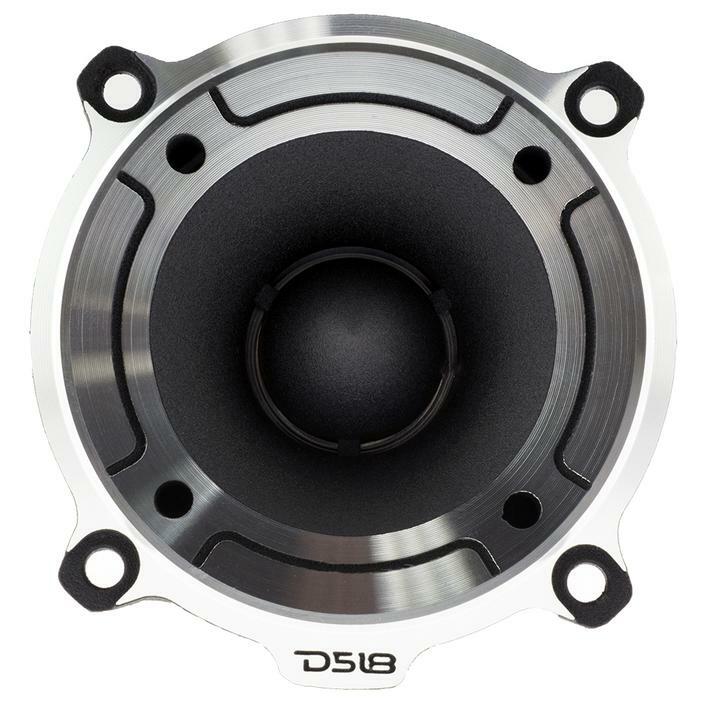 With higher power, better looks, the PRO-TW120 is streamlined, with 300 watt of max power and 200 watts of continuous power it is more powerful and innovative than any other Compression Tweeter in the industry today. 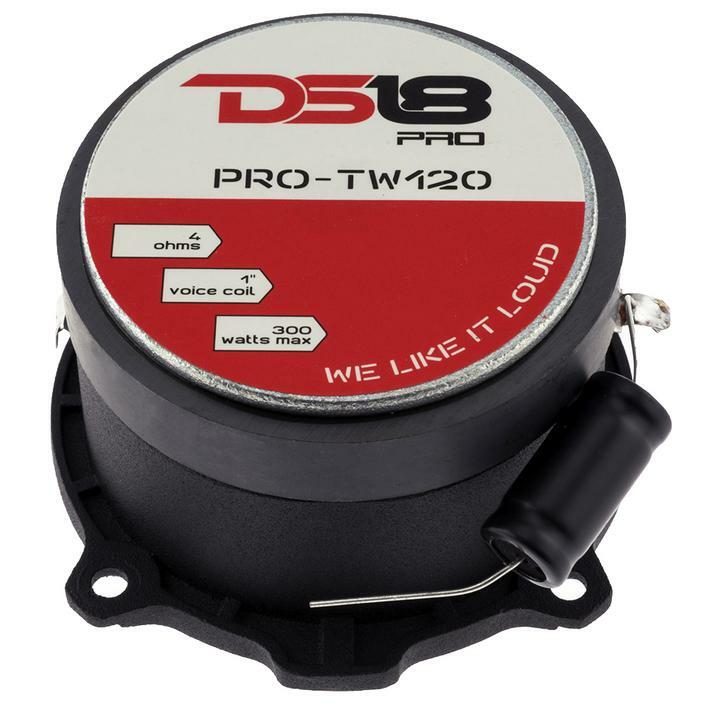 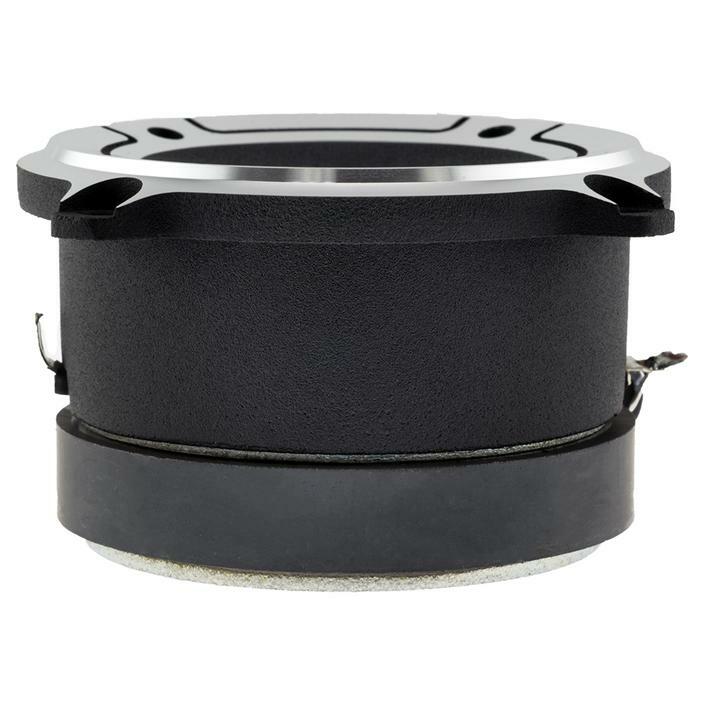 These are the Tweeters that any serious customers “goes to” when in need of ultimate power, slick looks and all features necessary to defeat the competition, so look no further choose the PRO-TW120..